Planning a group trip? No problem. 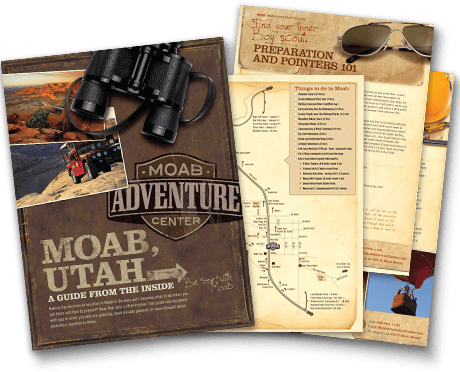 The Moab Adventure Center is your one-stop location for all your group travel needs. 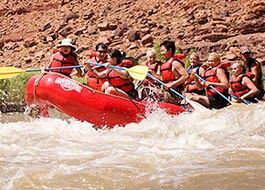 Our top-ranked Moab vacations give you award winning service and fascinating trips. 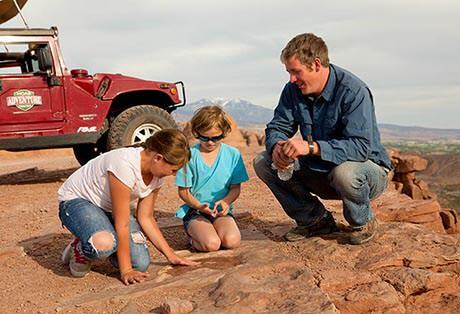 Find Moab, UT trips for your family, friends, business, school, troop or any other group you wish to travel with. 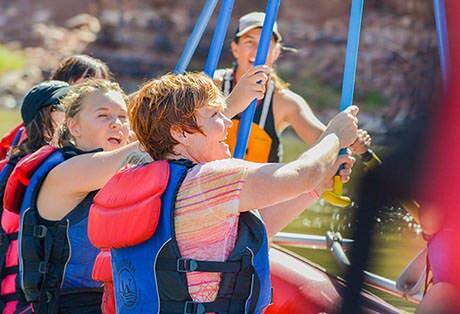 The Moab Adventure Center will create a custom trip and maximize your fun during your stay. 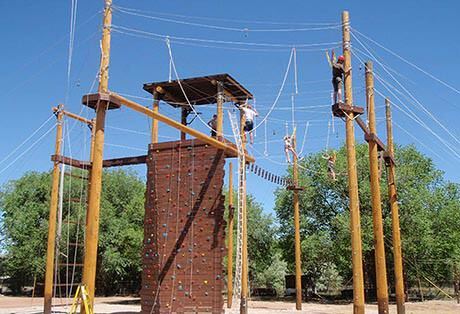 From rafting to climbing, we have day trips and activites for the whole troop. 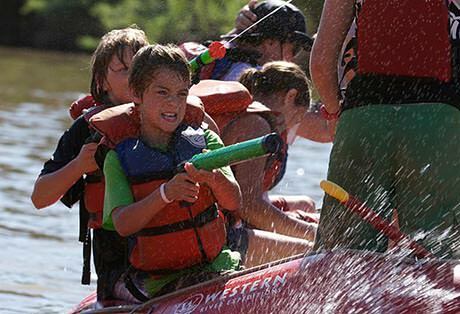 Find campgrounds, fulfill scouting requirements, and have fun while doing it! 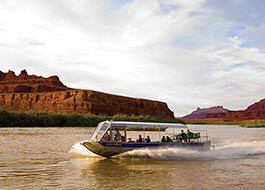 Only hours from Salt Lake City, Moab is the perfect business retreat. The large variety of activities and trips will leave everyone happy. 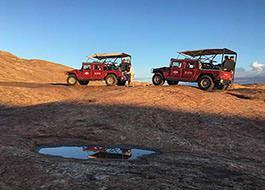 Moab is full of history, popular destinations, and the best day trips in the world. Promote teamwork, learn the history, and enjoy mother nature at its finest. 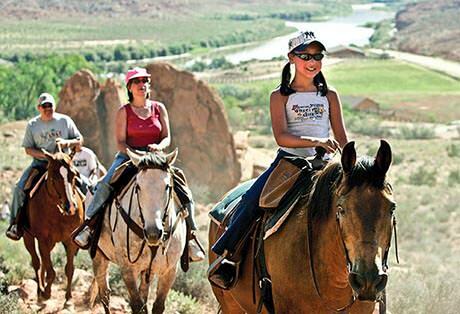 Perfect Moab vacation packages for you and your whole family. Find family friendly trips for all ages.